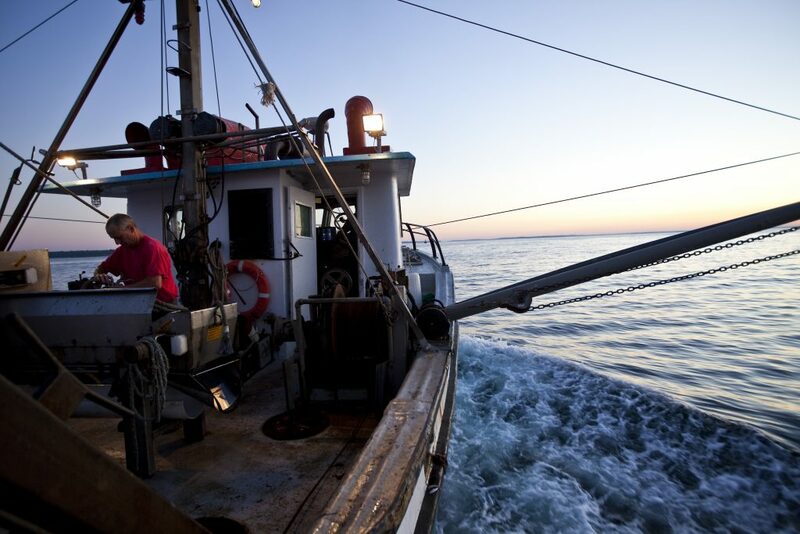 When we sat down to speak with the producers of Rotten, a new documentary series by Zero Point Zero Production, we were hopeful they would bring a thoughtful perspective to the complex challenge of sustainable fisheries management in New England. Unfortunately, the final product released this month does just the opposite. We have a lot to be proud of in the United States when it comes to fisheries management. 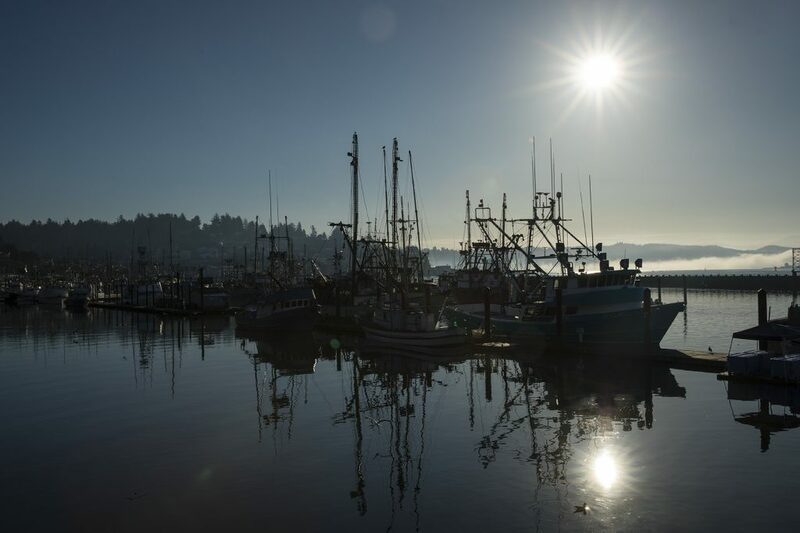 This week the New York Times highlighted the comeback of U.S. fisheries with an inspiring story of recovery. 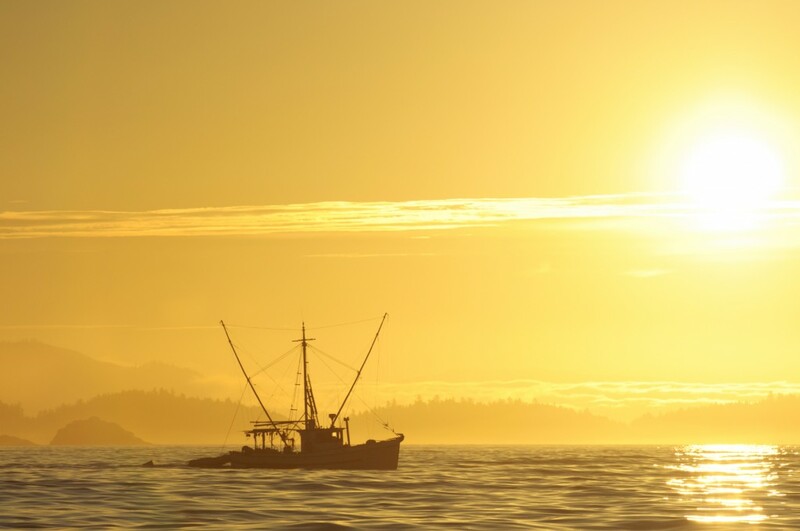 And today, NOAA Fisheries released its annual Status of Stocks report, confirming that the management reforms implemented over the last decade are continuing to deliver remarkable results. 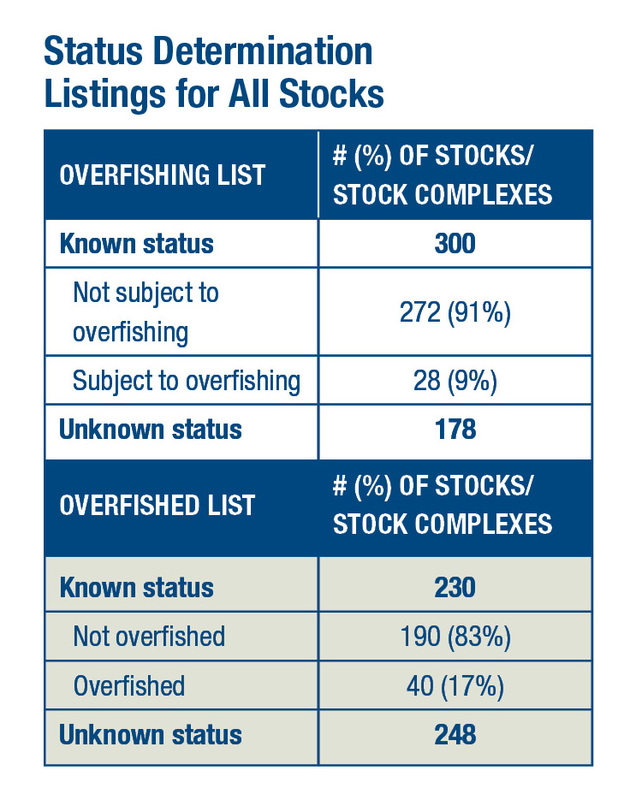 For fish geeks, the annual Status of Stocks report is our “State of the Union.” It’s an opportunity to take a big-picture look at where things stand, as well as to consider at a more granular level specific regions and fisheries where further reforms may be needed. 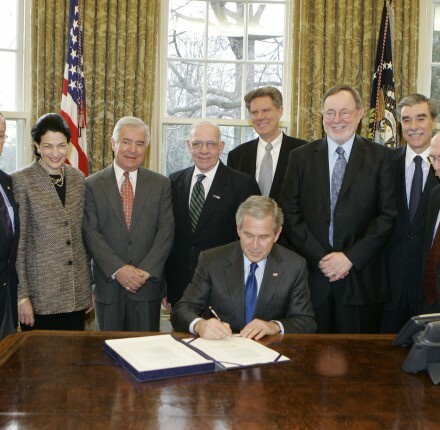 President George W. Bush signs the Magnuson-Stevens Fishery Conservation and Management Reauthorization Act of 2006, joined by a bi-partisan group of lawmakers. Fisheries management can be a contentious business. So it’s all the more striking that the business of legislating on federal fisheries has historically been a relatively cordial affair. The gains of the last two decades have been possible because of strong cooperation across the aisle. In 1996 the Sustainable Fisheries Act (SFA) prioritized conservation in federal fisheries management for the first time. Alaska’s Republican Congressman Don Young jokes that the Magnuson-Stevens Act could have been called the Young-Studds Act because of his close collaboration on the SFA with Gerry Studds, then a Democrat from Massachusetts. It passed both chambers by overwhelming margins and was signed into law by President Clinton. 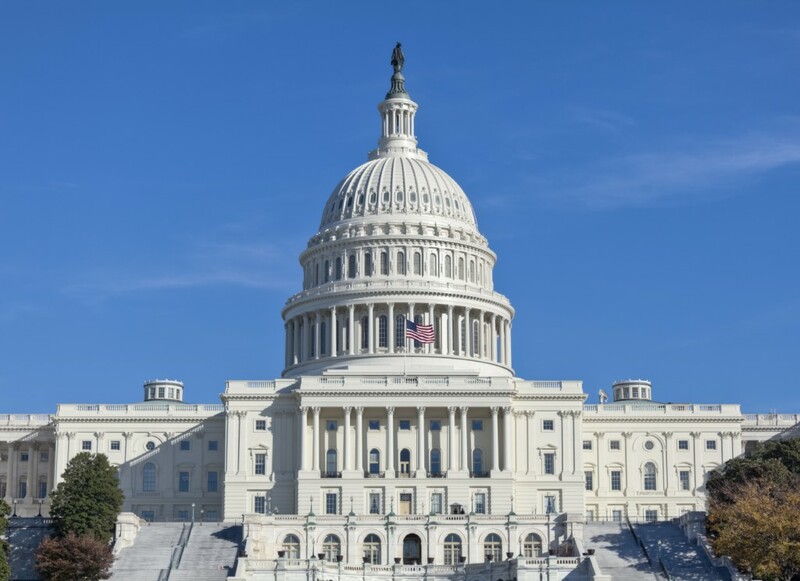 Ten years later, the Magnuson-Stevens Reauthorization Act strengthened conservation mandates in response to continued overfishing and the failure to rebuild overfished species. It was championed in the Senate by Republican Ted Stevens in close cooperation with his Democratic counterpart Daniel Inouye. It cleared the Senate by unanimous consent, and was signed into law by President George W. Bush.